A great employment opportunity across the Tasman is the only reason the owners of this much loved family home are on the move. From the moment you step through the front door, this pristine, immaculately presented home is sure to capture your heart. Offering 3 double bedrooms, modern bathroom with a spa bath plus separate shower with his and hers shower heads! Open plan, well-appointed kitchen / living, with a wood fire and a heat pump, keeping the family warm and comfortable will be no problem at all. 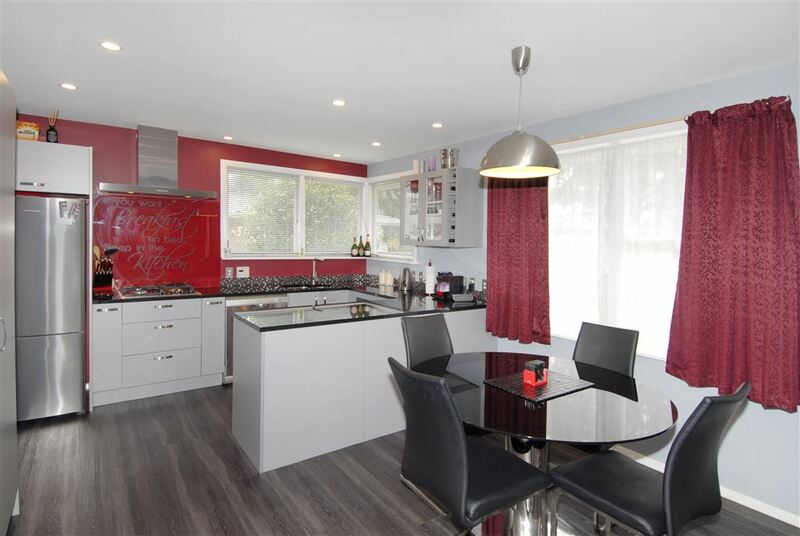 Lovingly renovated and modernised, with great attention to detail and quality fixtures and fittings throughout, this is a wonderful opportunity for a new family to own and enjoy all this wonderful home has to offer. Perfectly positioned, on a family sized 602m² section, in a quiet cul-de-sac, with many amenities close by. Land is Cera Zoned Technical Category 1. This is not a drive by, do not delay, this lovely family home is sure to tick all the right boxes! Viewing will certainly impress. Chattels remaining: Blinds, Drapes, Fixed floor coverings, Light fittings, Curtains, Heatpump, Woodfire, Dishwasher, Rangehood, Separate cooktop, Separate oven, Heater & Exhaust fan in bathroom, Heated towel rail, Clothesline.